ASCA 2017 Premier Annual Meeting this year in Washington, DC at the Gaylord National Resort and Convention Center is expected to be a success for ASCA Members and Facility Owners. Leading Industry professionals will gather for this four-day education event. A unique opportunity to see 1st Providers Choice in Booth # 723 for your preview of Top ASC EHR, Billing and Management Software. 1st Providers Choice is dedicated to increasing revenue and decreasing expenses by providing state of the art, customizable and user friendly ASC Software. 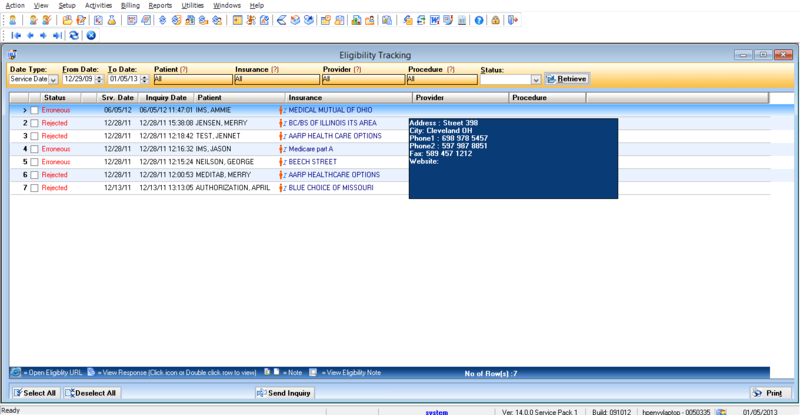 Designed to fit your ASC workflow and save valuable documentation and billing time. Personalized Pre-Operative, Intra-Operative and Post-Operative charting streamlines your ASC to gain maximum efficiencies throughout your Ambulatory Surgery Center. The Ambulatory Surgery Center Association (ASCA) is the national membership association representing ambulatory surgery centers and conducting educational programs, the ASCA provides advocacy and resources to assist ASCs in delivering superior, affordable care to all of the patients they serve. Schedule your free Surgery Center EMR Billing and Management Software demonstration by calling 480-782-1116 or by connecting with us via our website.